The Deputy Managing Director of Iran’s Ports and Maritime Organization (PMO), Jalil Eslami, has said that of the 22 international lines that were active in Iran before sanctions were imposed, 14 of them have resumed their activities in recent months, while eight more have said they intend to do so. They are most interested in the ports of Shahid Rejaei and Bandar Abbas, he continued. 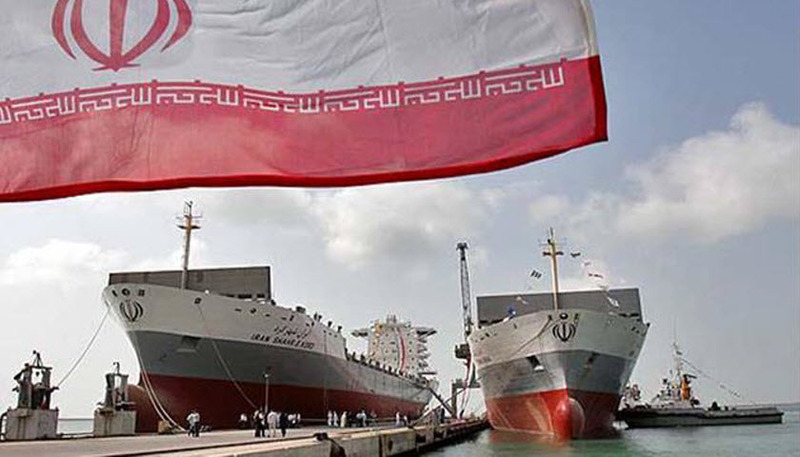 He added that active shipping lines in Iran include such high-ranking companies the Mediterranean Shipping Company (MSC) and Evergreen Line. Iran has been ranked 96th out of 160 countries in the World Bank‘s Logistics Performance Index (LPI), an improvement of 16 places since 2012. (Iran was not ranked in the 2014 report). The index is topped by Germany, Luxembourg and Sweden, with Syria coming last behind Haiti and Somalia. Neighbouring Iraq was ranked 149th. An Iranian delegation, headed by Dr Davood Keshavarzian, Deputy Minister and Head of Road Maintenance and Transportation Organization, Ministry of Road and Urban Development of the Islamic Republic of Iran, met today with Umberto de Pretto, IRU Secretary General, to discuss recent economic developments and new opportunities for trade and transport in the region. They notably discussed the lifting of sanctions, which will promote Iran’s role as an important trade hub. Further to the successful implementation of an eTIR pilot between Iran, Turkey, UNECE and IRU, special focus was also put on taking action to develop trade and transport corridors through Iran, promoting training and capacity building on road transport, road safety and security, as well as passenger transport. 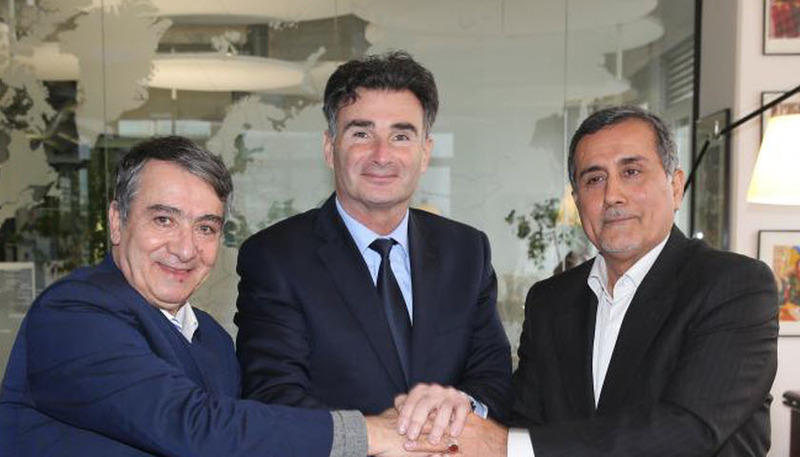 Chairman of Turkey’s International Transport Companies Association Cetin Nuhoglu welcomed an agreement between Iran and Turkey to resolve their transit dispute. He said the agreement will solve the 20-year-old problem of transit fees, IRNA reported. Top officials from Iran and Turkey signed the agreement aimed at facilitating bilateral trade and ending a three-month-long dispute over truck transit fees. In a statement released on the association’s website, Nuhoglu said the transit problem between the two countries had turned into a crisis in the past three months, but the situation has normalized with this agreement. 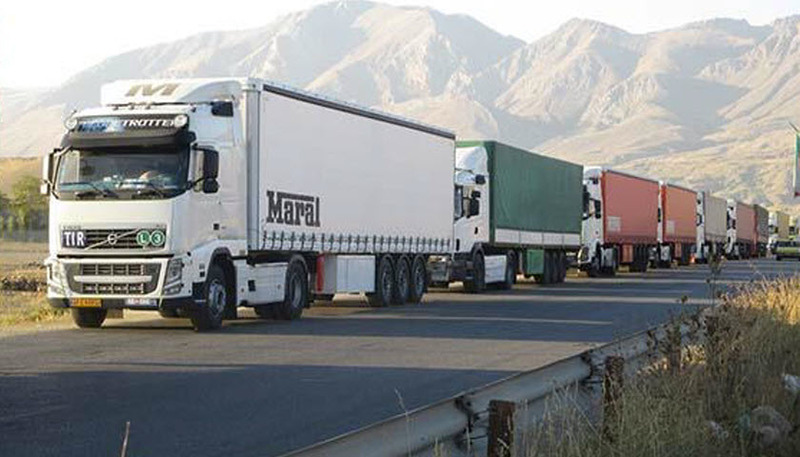 According to the new agreement, Iranian trucks crossing the joint border are not required to pay any transit fees, effective from midnight of Friday, January 16, while the Turkish trucks transiting goods between Iran and Turkey are expected to pay 0.3 euro as price difference of each liter of fuel they purchase in Iran. 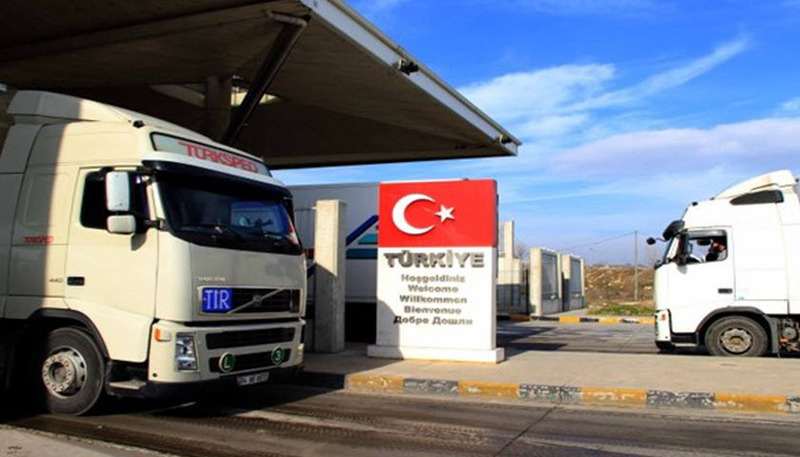 The dispute broke out on October 10 when Turkey started charging Iranian trucks $31 per 100 kilometers in Turkish territory. Iranian officials retaliated by doing the same. Turkey later raised the rate to $63 per 100 kilometers. Tehran said it levied the $31 fee on Turkish trucks due to the difference between fuel prices in the two countries. IRU, the Iran Chamber of Commerce, Industries, Mines and Agriculture (ICCIMA) and the Islamic Republic of Iran Customs Administration (IRICA), in collaboration with representatives from the public and private sectors of Afghanistan and the United Arab Emirates, co-organised an international workshop to brief key stakeholders from the region on the benefits of using key global UN trade facilitation instruments, such as the TIR Convention, to boost national economies and achieve regional integration through facilitated trade by road transport, as well as intermodal transport. All 120 participants from the public and private sector agreed that the TIR workshop offered an excellent platform where all major stakeholders could openly discuss the major benefits offered by the TIR System, including the development of intermodal transport in the region. 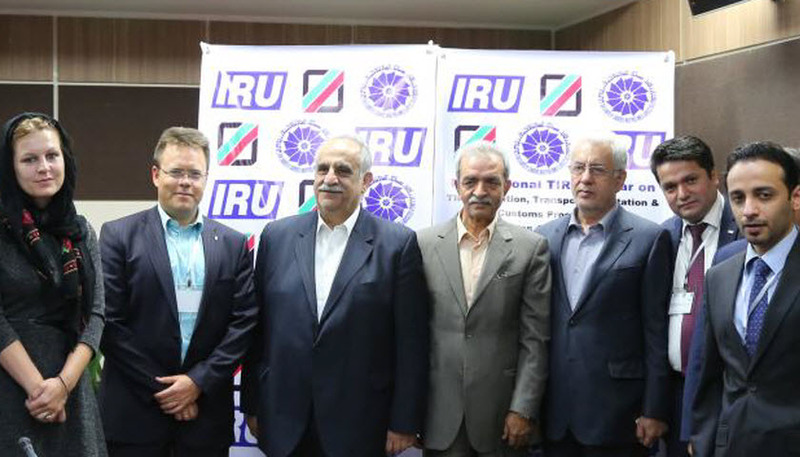 In the centre: IRU Head of TIR Carnet Management, Raphaël Hirt, President of IRICA, H.E. Dr Masoud Karbasian, President of ICCIMA, H.E. Mr Gholamhossein Shafie.